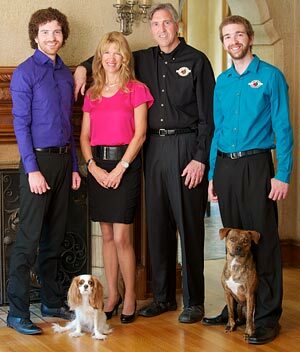 Fromm Family Pet Food has discovered through our own analysis that 12 oz. cans of our new Gold canned dog food pates do not contain recommended levels of vitamins and minerals. They may contain elevated levels of Vitamin D. We are recalling these products out of an abundance of caution. These cans were shipped to distributors during the limited time frame from December 2015 through February 2016. If you have any of the above cans, please return them to the place of purchase or any Authorized Fromm Retailer for return to Fromm Family Foods. To find an Authorized Fromm Retailer near you, please visit frommfamily.com/retailers or call (800) 325-6331. 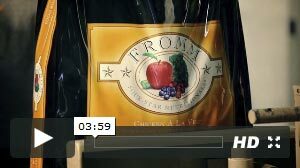 There are no other Fromm products affected by this recall, and this effort is being undertaken in coordination with the FDA. Please see the product labels above to see if any food you have is subject to this recall. If you have any questions, please contact Fromm Family Pet Foods at (800) 325-6331. We very much appreciate your attention to this announcement and, as a family business, look forward to earning your trust every day.